Susan worked 15 years in Condominium Management before attending Penn State where she graduated with a Bachelor’s Degree in Animal Science. She has worked as a Veterinary Technician for the past 15 years andhelping people care for their animal companions. Karen is our Hospital Administrator. 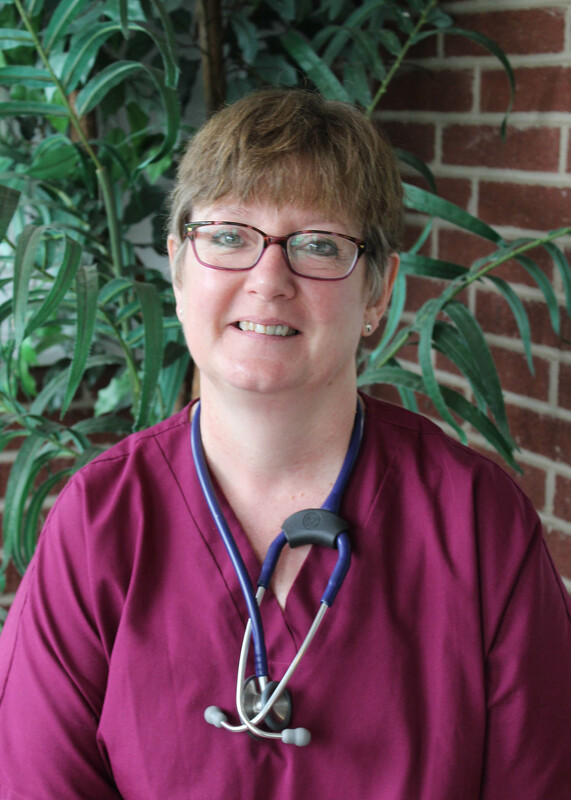 Karen has been with Blais Veterinary since June 2007. 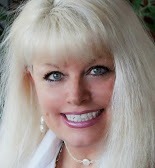 Has studied at New Kensington Commercial School receiving an Associates Degree, Duquense University and Penn State.